The entire stock market stood in stunned silence as they saw the highs in the values of the Bitcoin. The peak was unprecedented. At its highest, one Bitcoin held the value of $17,666.0. No stock or share had made this vast percentage in profits. This surge has proven to the naysayers that cryptocurrency of any form is not volatile and holds value far beyond expectations. It was inevitable that people who were previously skeptics of ‘virtual currency’ are now rushing to join the bandwagon. From terming it as, ‘Just another fad’ to ‘The currency of the Future’, this decentralized currency has come a long way. There is a sudden boom in the number of investors for Bitcoin. Unfortunately, many of them are still ignorant of what they are dealing with. They do not realize that with every crescendo comes the fall. Is Bitcoin Crash An Inevitable Reality? 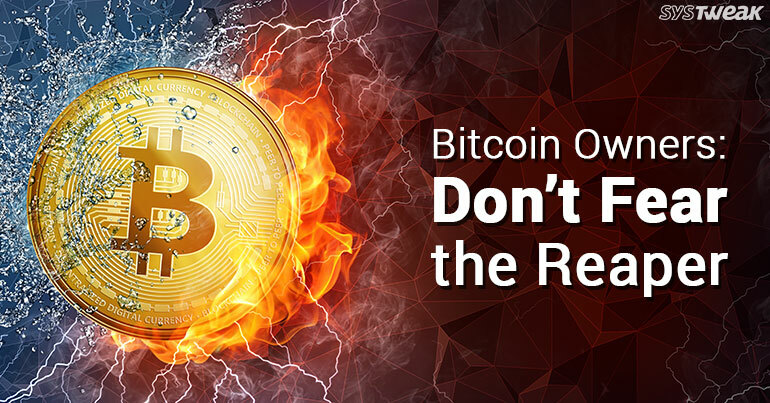 There is a lot of fear amongst the many miners, dealers, investors of cryptocurrencies. They believe a hard fall or crash in its value is on the cards. No one can be sure if this fear warrants any value but, it doesn’t hurt to be prepared. A decrease of value, if it does come, can be only because of 2 reasons. Another potential reason of Bitcoin crashing is a blanket government ban on anything related to the trading of Cryptocurrencies. As cryptos are not a legal tender, many governments have an aversion of it. China is one of the biggest trader of goods and merchandises. Its government has banned and blocked all types of cryptocurrency trading. With the exception of Neo Blockchain and its tokens no other virtual currency dares to tread its waters. They know the effort to battle its red tape is not worth the minor profit margin it could achieve. Similarly, India too does not recognize Bitcoin and all the other virtual currencies but has specified that it hasn’t banned them like China. All the users, holders, investors, traders, etc. who are dealing with virtual or digital currencies do so at their own risk. America on the other hand, uses a different approach. While it doesn’t consider its trading as legal, that doesn’t stop the IRS (Internal Revenue Service) from taxing individuals of their profits generated. Guess that’s the beauty of being a superpower! So, there you have it. While we rejoice and make merry on the profits our cryptocurrency have earned in a matter of a fortnight, there hangs an invisible sword on all of our heads. If it falls, then there is no knowing where we shall end up. Trading may seem like fun, but it comes with its own share of risks. Be alert.